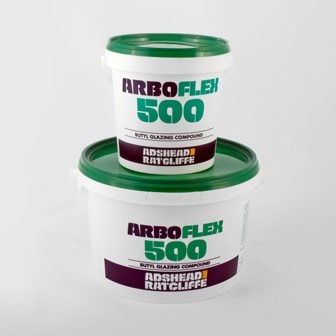 ARBO® Small Gap Sealer is a low viscosity PVC adhesive and gap filler. 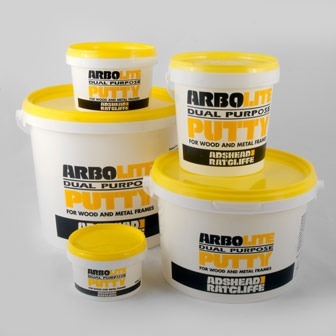 The product forms a permanent bond to UPVC, Polycarbonate and many other plastics. 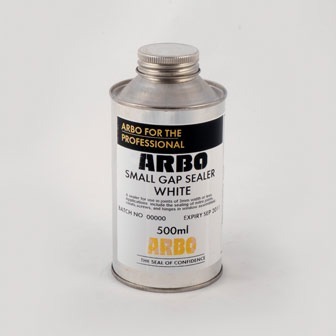 Arbo Small Gap Sealer also has excellent adhesion to glass, aluminium and many other common construction substrates. 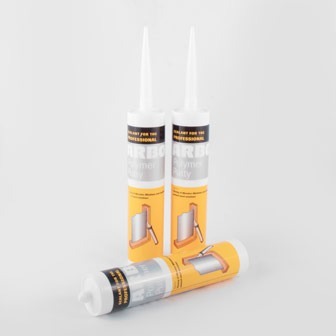 Recommended for sealing mitre joints, cleats, screws and hinges in window and door assemblies for joints up to 3 mm width. 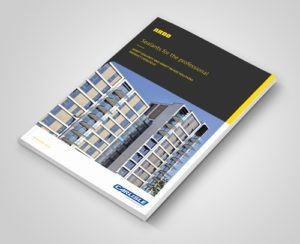 In spring 2018, this product will cease to be available in 80ml syringe tubes. 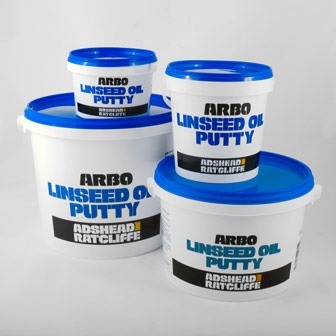 Instead, Small Gap Sealer will be available in 300ml cartridges, in addition to the 500ml tins.